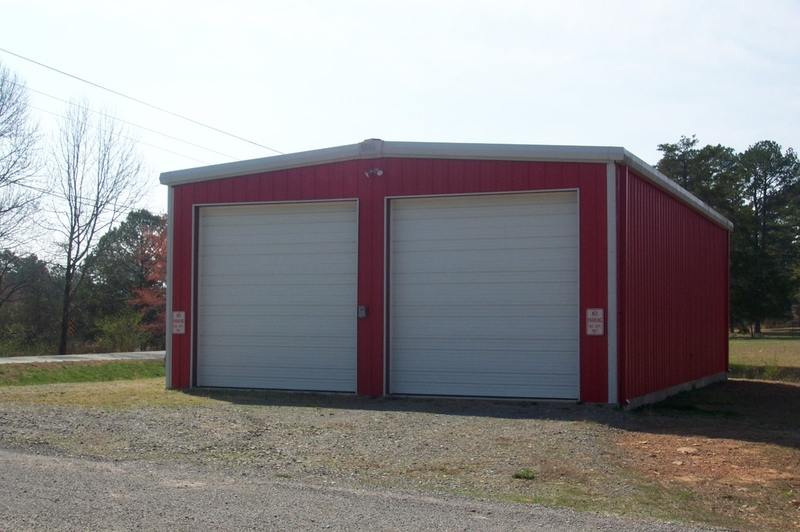 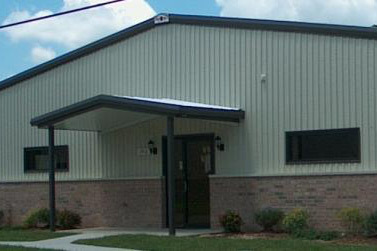 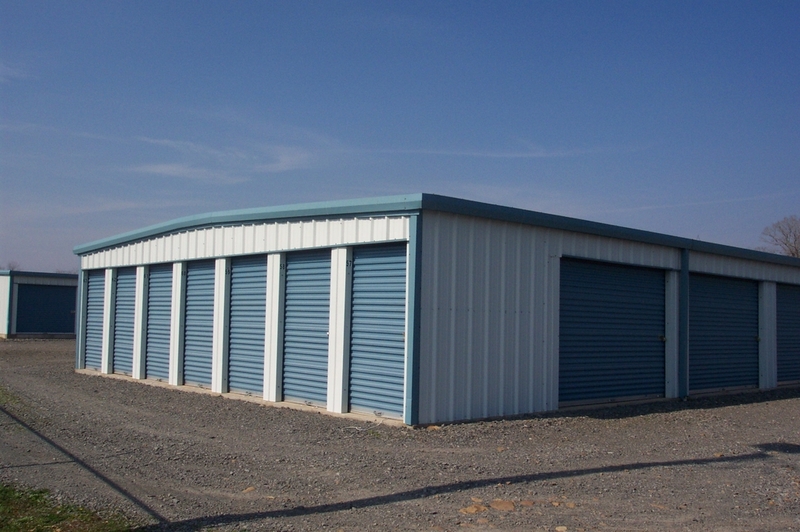 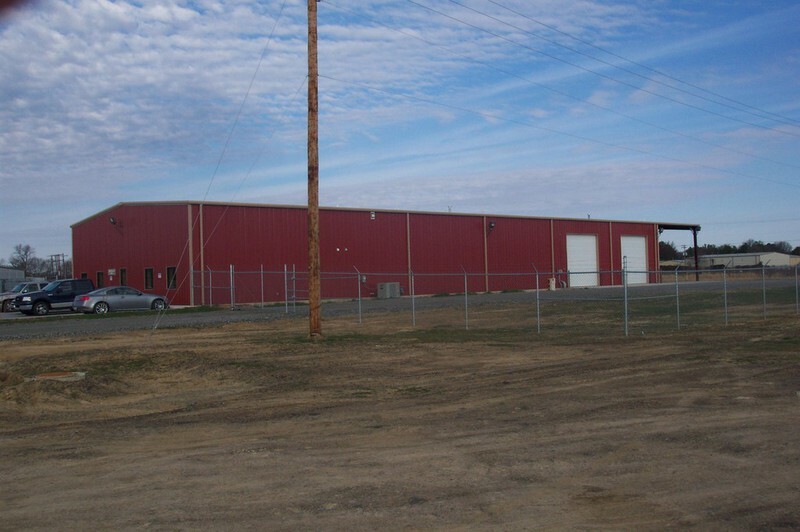 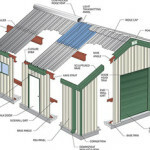 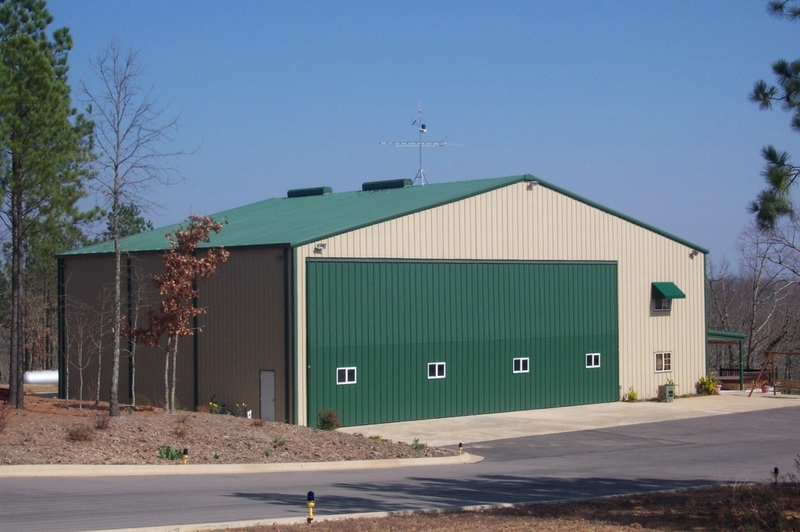 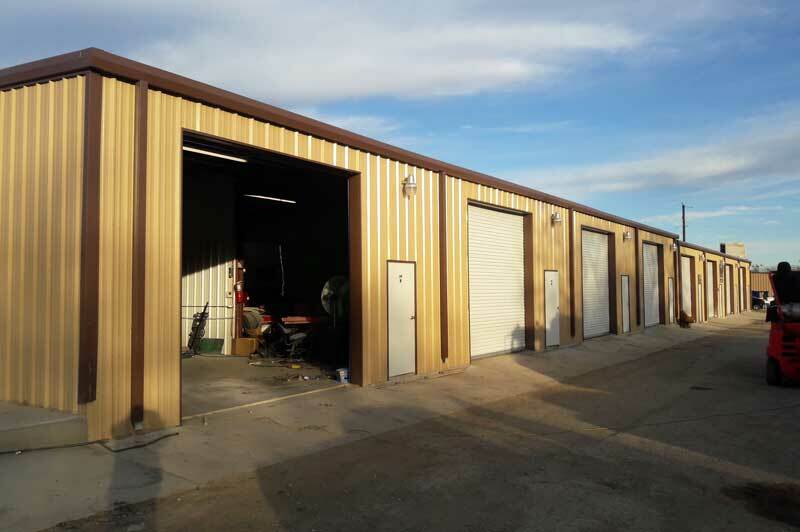 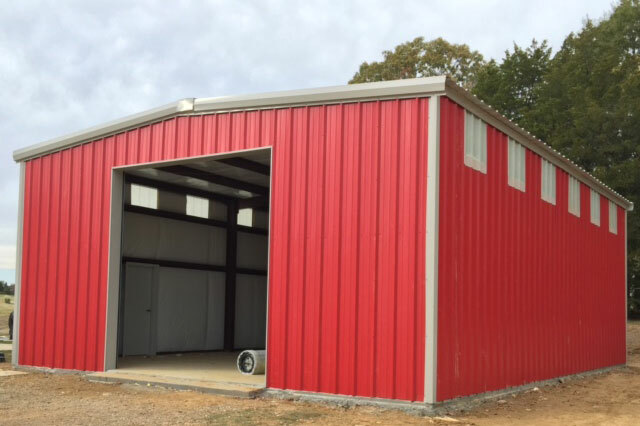 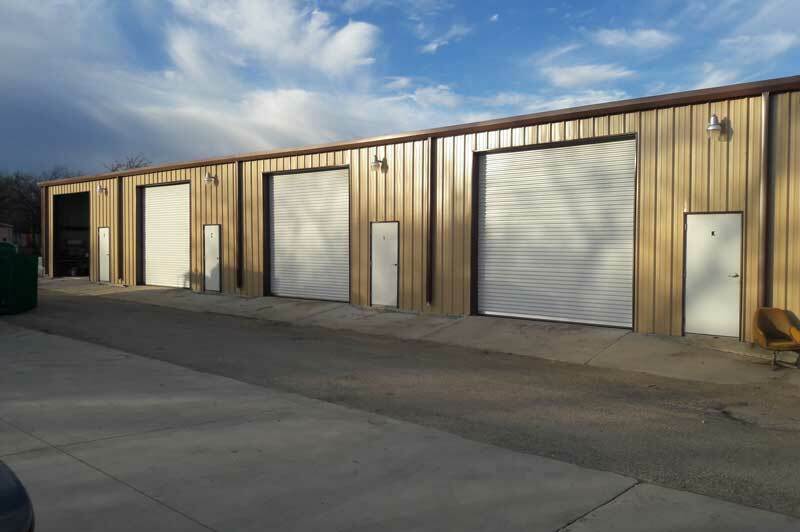 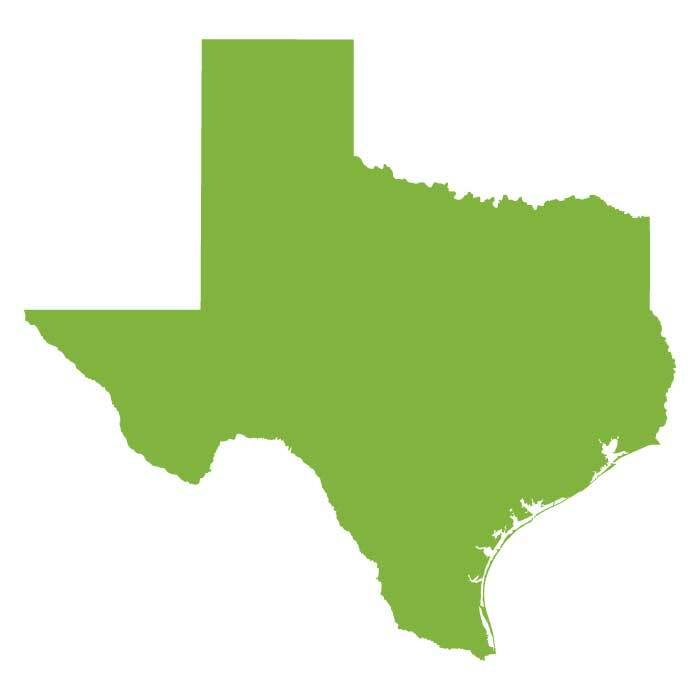 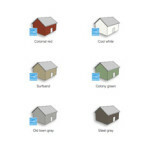 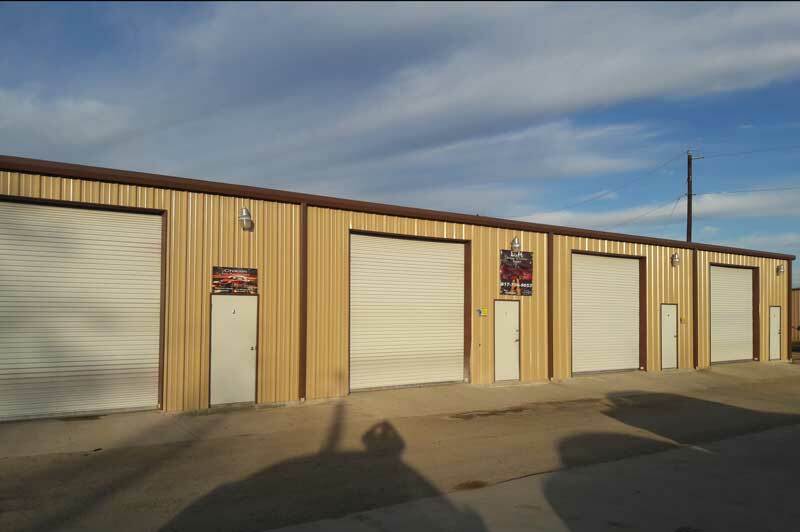 Metal building kits customized to your needs and shipped to your location in Texas. 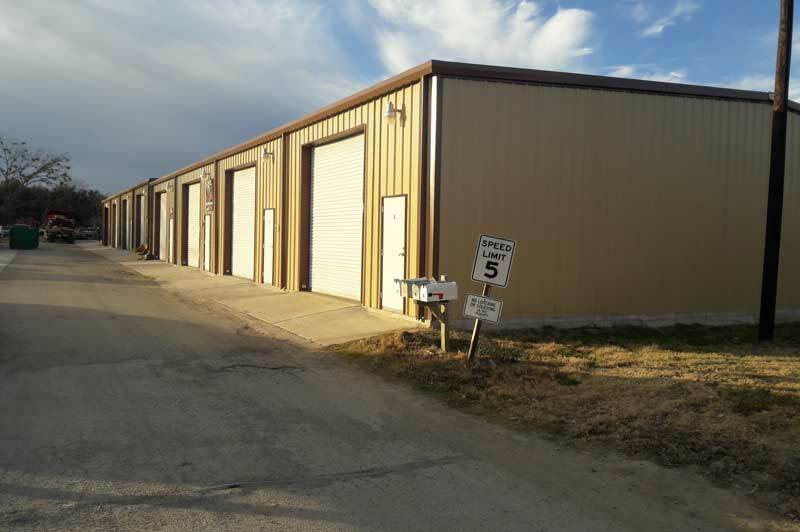 This 60 x 100 x 14 commercial storage facility just outside Dallas, Texas provides a good example of the many uses offered by pre-engineered steel structures. 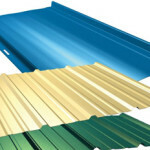 The customer selected neutral tones using industry leading PBR panel for the roof and walls.